At MyBookie, providing the best experience possible to our customers is a huge priority. 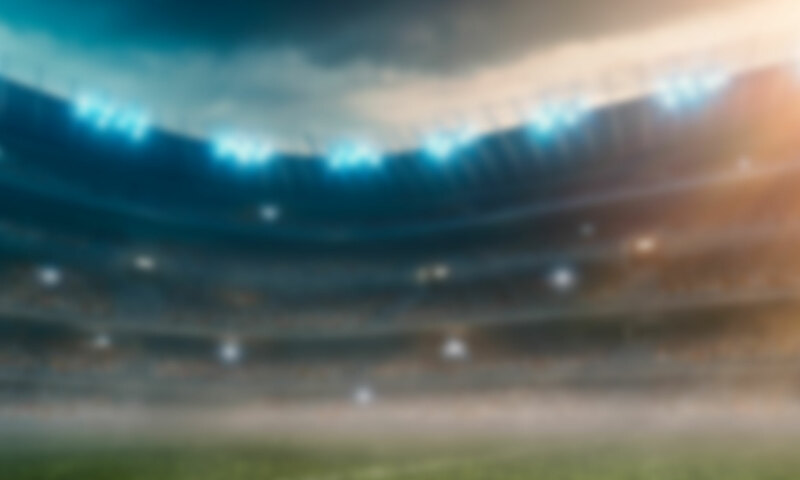 MyBookie.ag launched a new website at the beginning of the 2018 football season. New and improved live betting. We offer a tremendous amount of live betting options for every major sport. Miss kickoff, tipoff or the first pitch? No problem. You can still get in a bet. More props and odds. MyBookie strives to provide as many creative and interesting props as possible, and not just for the Super Bowl. We pride ourselves on timely, fun and wacky props that will keep you entertained every week, including topics around celebrities and entertainment. Improved customer service. We have doubled our customer service staff to reduce wait times, continued training our team and increased accountability across every team in our company that acts as a touchpoint for customers. Redesigned join and deposit pages. We want to make it as easy as possible for our customers to join, deposit, play and get paid. We already have 48-hour payouts, which are some of the most competitive in the business. And now we have even better signup and deposit pages. At MyBookie, we are constantly evaluating our website from the perspective of a consumer in order to make your experience as awesome as possible. See anything that you’d like us to improve? Feel free to reach out to us via our Twitter account and let us know. We’d be happy to consider your opinions and ideas.